My life-long dream of owning a Porsche 911 was finally recognized in May 2015, when I was fortunate enough to come across a near perfect Grand Prix white 1983 SC Cabriolet located here in Melbourne, Australia (only 40 minutes’ drive away from my home). The moment I laid my eyes on the stunning 911 SC I knew I was going to buy it. I had to stay calm and control my enthusiasm, focusing on the car and final purchase price. I never really wanted a Cabriolet. 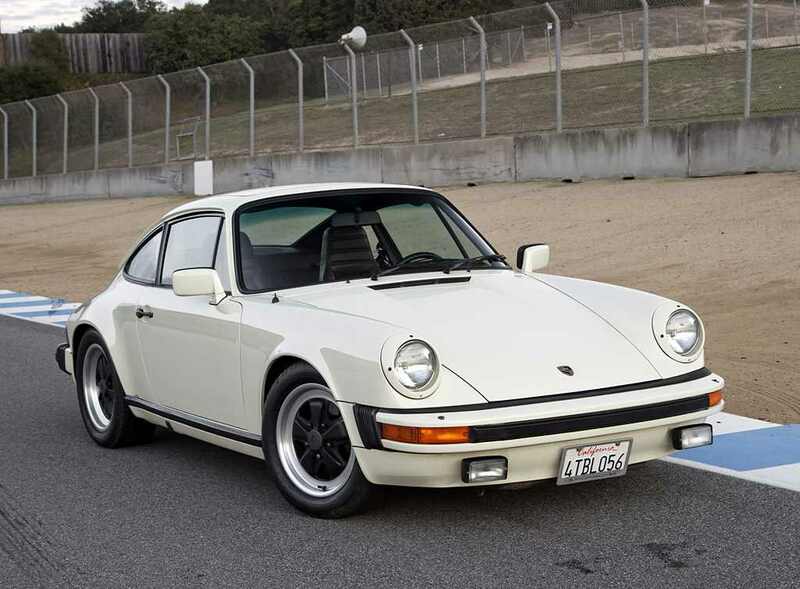 Like most Porsche dreamers, I always envisaged myself driving a Coupe with a whale tail but I think at my ripe age of 49, maybe the racer boy image wasn’t as great as the racer boy desire of just owning a classic 911. The Porsche was brought into Australia by its previous UK owner, who emigrated to Australia to live permanently. Due to his work, the Porsche was seldom driven with the odometer only showing 51,850 miles at the time I viewed the car. It came with a folder full of previous owners’ names and addresses dating back to 1983, along with all the service history, MOTs and regular maintenance. All the original factory manuals and books were also supplied in impeccable condition. I drove the 911 SC Cabriolet after we settled on a mutually agreeable purchase price. Being a bright, sunny morning (with a hint of cool air) we decided to lower the top, which allowed me to experience the convertible. My god I was excited! The thumping sound of the flat six, the wind in my hair, the 360-degree visibility and the sheer speed on the open country road. I can say I was completely hooked. The steering was tight, the ride firm and precise, cornering was flat and telepathic. Just point the car where you want it to go and you’re there as fast as you want. Needless to say, this first pre-purchase test drive was quite lengthy, not only because I was having such a fantastic time but also because this was clearly the seller’s last chance to be in his beloved 911 SC. Well, the final purchase price that was agreed on was $37,750 (Australian dollars) in May 2015. Since then, I have driven the car just over 2,500 miles. The car is garaged under a soft sheet and is pampered with nothing more than routine maintenance. I have replaced a few little rubber seals, carried out full services, replaced the front rotors and the brake pads. The best change I made though, is replacing the original heat ex changers with a set of NOS ones, as well as fitting a stainless steel crossover pipe with a stainless steel pre-muffler from Fab speed and a Monty muffler . These exhaust related items were not really necessary but I just wanted to make the sound of that thumping flat six richer. Now my 1983 911 SC Cabriolet is perfect.